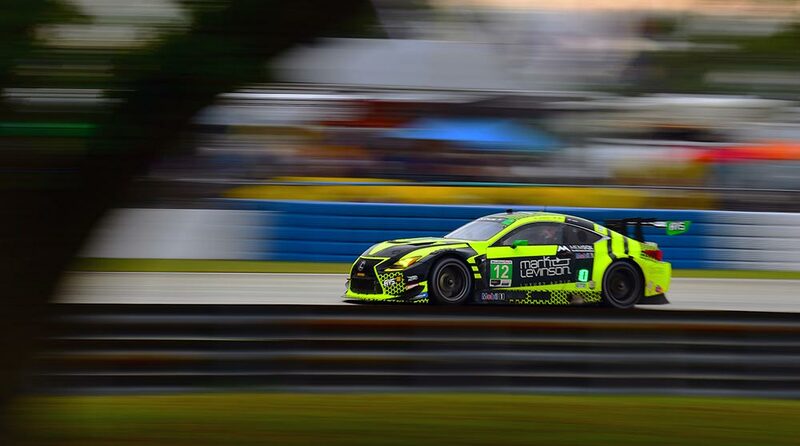 Lexus & AIM Vasser Sullivan (AVS) Racing suffered through the Twelve Hours of Sebring this past weekend, with both cars struggling through the half-day endurance event. The #14 RC F GT3 driven by Jack Hawksworth, Richard Heistand and Philipp Frommenwiler required extensive repairs after an on-track incident. The #14 car finished 15th in the GTD class. Ian Schmidt: That looks both terrifying and extremely fun!